Many big data-driven companies today are moving to protect certain types of data against intrusion, leaks, or unauthorized eyes. But how do you lock down data while granting access to people who need to see it? In this practical book, authors Ted Dunning and Ellen Friedman offer two novel and practical solutions that you can implement right away. 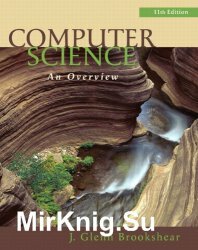 Computer Science: An Overview uses broad coverage and clear exposition to present a complete picture of the dynamic computer science field. Accessible to students from all backgrounds, Glenn Brookshear uses a language-independent context to encourage the development of a practical, realistic understanding of the field. 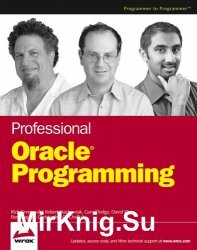 An overview of each of the important areas of Computer Science (e.g. Networking, OS, Computer Architecture, Algorithms) provides students with a general level of proficiency for future courses. Microsoft Access allows you to store, organize, view, analyze, and share data; the new release enables you to build even more powerful, custom database solutions that integrate with the web and enterprise data sources. This compilation of nine indispensible minibooks is exactly what you need to get up to speed on the latest changes to Access. Автор настоящий профессионал, объясняет просто и доступно! 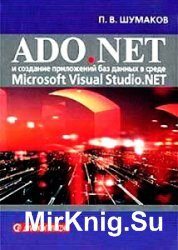 Однако работать с книгой лучше вместе с компьютером. 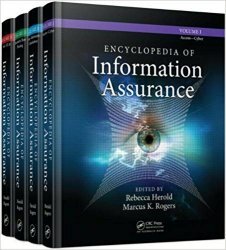 Charged with ensuring the confidentiality, integrity, availability, and delivery of all forms of an entity's information, Information Assurance (IA) professionals require a fundamental understanding of a wide range of specializations, including digital forensics, fraud examination, systems engineering, security risk management, privacy, and compliance. Establishing this understanding and keeping it up to date requires a resource with coverage as diverse as the field it covers. This text enables readers to effectively manage mobile database systems (MDS) and data dissemination via wireless channels. 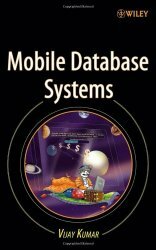 The author explores the mobile communication platform and analyzes its use in the development of a distributed database management system. 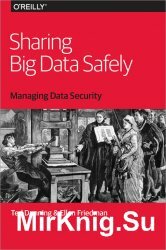 Workable solutions for key challenges in wireless information management are presented throughout the text. В книге собран тот необходимый минимум, который должен знать каждый пользователь компьютера, чтобы считаться продвинутым. В нее включены советы, воспользовавшись которыми вы сможете решить немало проблем, возникающих в повседневной работе на ПК. В самоучителе рассмотрена операционная система Windows XP, ее установка, восстановление данных, описана работа с реестром вручную и с использованием менеджера реестра Reg Organizer. Автор: Балена Ф., Димауро Д.